Heaven Scent Florist, Gateshead Heaven Scent Florist in Lobley Hill, Gateshead, has been established for over 25 years. 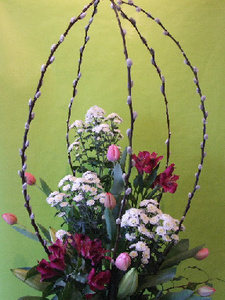 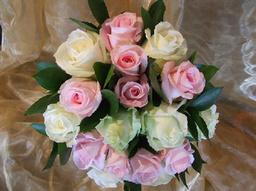 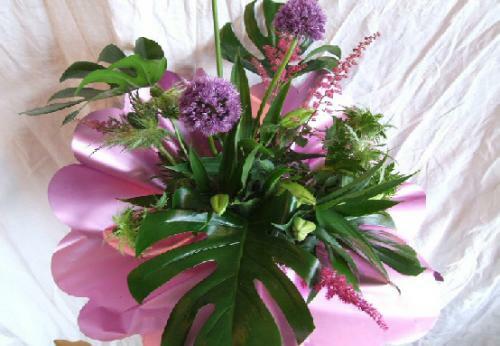 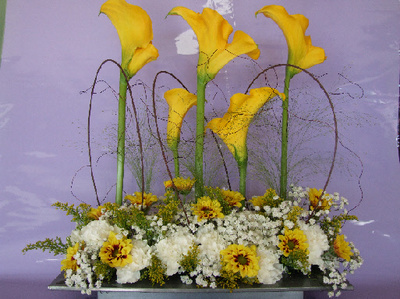 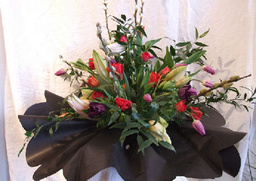 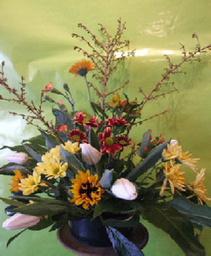 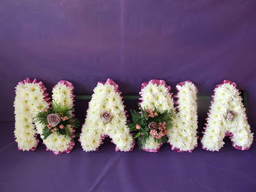 As one of the North East's leading florists, they have experience in every aspect of floristry. 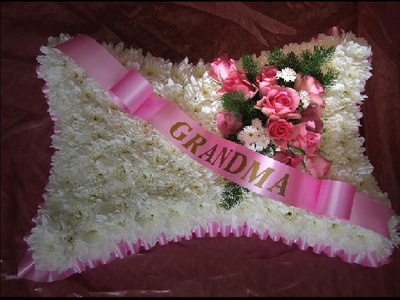 From spectacular wedding flowers to innovative gift ideas to classic funeral tributes, you can be assured you will recieve unparallelled service and attention. 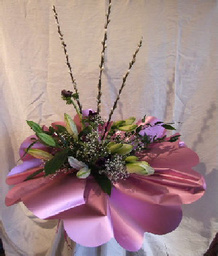 Heaven Scent Florist - Delivery Throughout the North East! 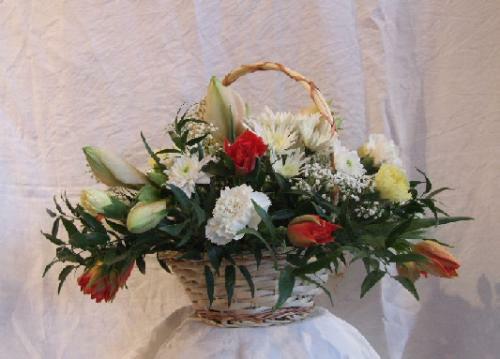 They trade from their well established florist in Lobley Hill, Gateshead. Their delivery area spans a 20 mile radius including Newcastle-Upon-Tyne, Gateshead, North and South Tyneside, Wearside and Durham. Heaven Scent Florist - Unbeatable...! 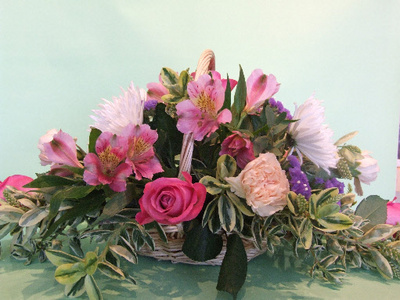 At Heaven Scent Florist you will find service and value that is quite different from the majority of independent florists. This is mainly due to the fact that they really do care about your wishes and their second to none reputation. 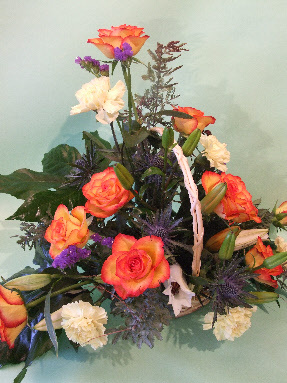 Heaven Scent Florist has been trading in the Lobley Hill area of Gateshead since 1998, however, before that we were trading as Gardinia Grove, based in the Whickham area since 1986. 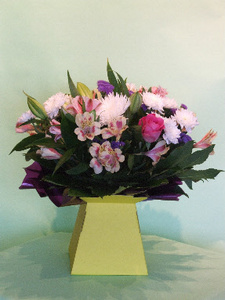 For the past 25 years we have constantly strived to give our customers the best value, the best quality and the highest standard of service possible. 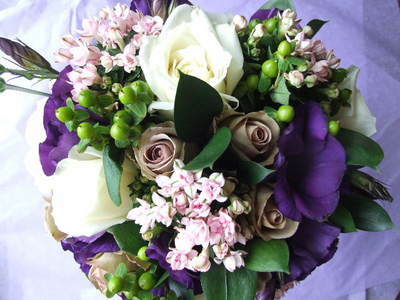 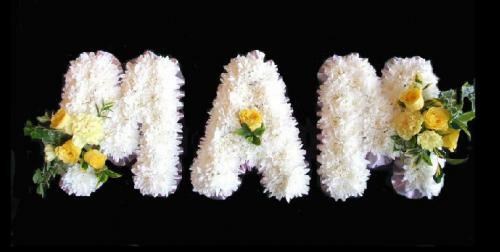 We have provided flowers and arrangements for hundreds upon hundreds of weddings throughout the North East. From pop stars to TV personalities and even Royalty, our flowers have adorned the homes And offices of satisfied customers. 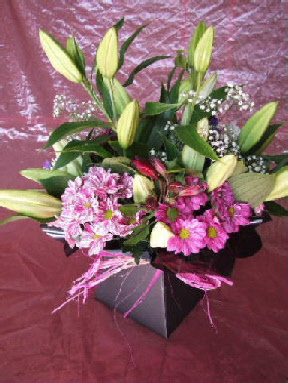 Please take your time to browse our new look website And remember you may ring us with your order 7 days a week, from 6am to 9pm.